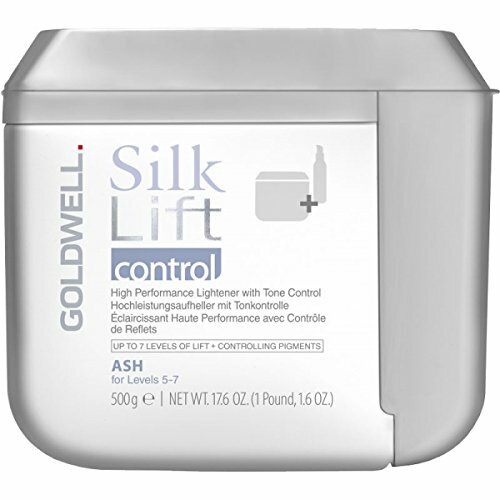 Shop For Goldwell Silk Lift at ShopWorldlux: check prices, availability, deals & discounts. 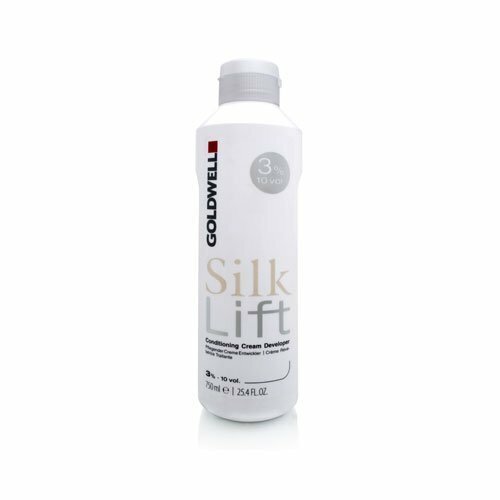 Get Goldwell Silk Lift to meet your needs at Shop Worldlux. 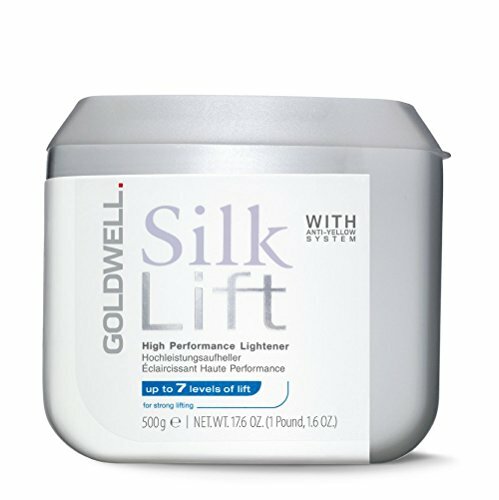 Goldwell Silk Lift High Performance Lightener - for strong lifting High Performance Lightener with ShieldTechnology For strong lifting of up to 7 levels Use with SilkLift Conditioning Cream Developer only Click here to download the PDF Goldwell SilkLift guide for more information instructions mixing/processing and tips! You will need the Adobe PDF reader in order to view this file. Dont have the reader? Download it here. Click here to download the PDF Goldwell SilkLift guide for more information instructions mixing/processing and tips! You will need the Adobe PDF reader in order to view this file. Dont have the reader? Download it here. Silk Lift Intensive Conditioning Serum is a highly concentrated serum that provides extra conditioning and structural balancing for stressed, color-treated/lightened or fine hair during the lightening process. 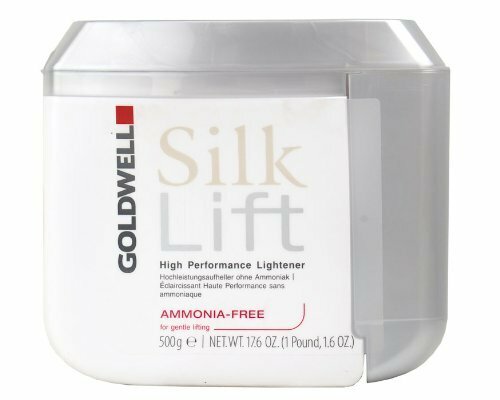 Goldwell Silk lift Lightening System delivers high performance lightening and conditioning at the same time during the lightening process - for lightening without compromise! 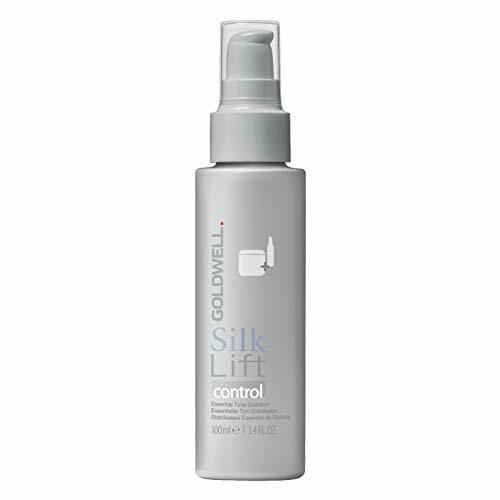 The Silk lift high performance lightening system includes an innovative conditioning technology, making Silk lift so gentle and conditioning, hair maintains its smoothness and shine. Silk Lift Control -- Discover the breakthrough innovation of powerful life and precise tone in one step. Silk Lift Control is enriched with a new generation of pigments that are - for the first time - stable during and after the lightening process. With the new technology, it achieves a clear, neutral and durable blonde in just one step. Precise control - create predictable, neutral blonde results while counteracting warmth with the choice of two tone variants - beige and ash. Single step lightening - powerful lift up to seven levels in a single step without additional toning. Conditioned hair - Silk Lift technology helps reduce hair damage. Two High Performance lightness: Strong lifting of up to 7 levels, for natural, color-treated darker bases and more resistant hair types. Gentle lifting of up to 5 levels, ammonia-free, for lighter bases and less resistant hair types. Silk lift Lightening System. Impress with Power. Amaze with Condition. Lightening without compromises - achieve luminous blonde results and shiny, silky smooth hair at the same time with the new innovative Silk Lift lightening system. With an upgraded innovative formula, Silk Lift Lightener delivers strong and clear lifting with added conditioning for brilliant blonde results. 2 High Performance Lighteners. Strong lifting of up to 7 levels, for natural, color-treated darker bases and more resistant hair types. Gentle lifting of up to 5 levels, ammonia-free for lighter bases and less resistant hair types. Silk Protein Complex provides conditioning and structural balance during lightening process. Ultra creamy consistency gives a smooth working mass, with significantly less swelling compared to other lighteners. 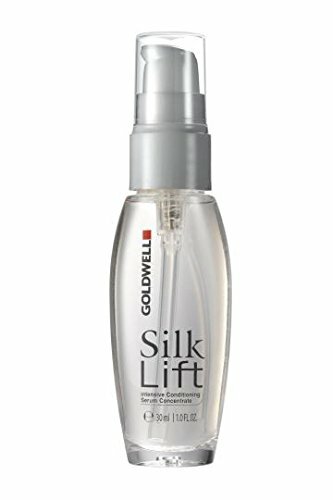 Looking for more Goldwell Silk Lift similar ideas? Try to explore these searches: Use Sekonic Light Meter, End Hinge, and Spy Wireless Cell Phone. 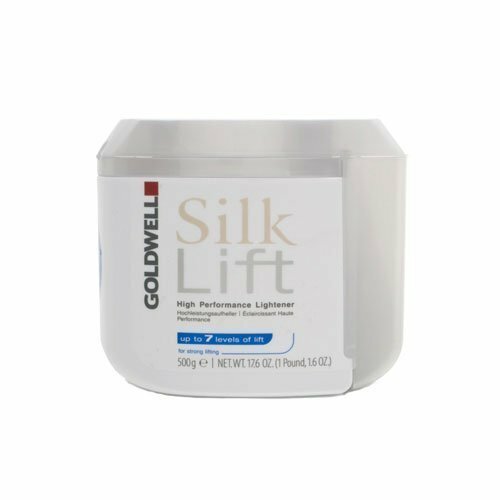 ShopWorldlux.com is the smartest way for save money on Goldwell Silk Lift: compare prices of leading online stores for best shopping ideas. Don't miss TOP daily updates DEAL.